Kontec Industrial is a one-stop industrial construction and engineering company serving many different sectors across British Columbia and Western Canada. Over the years, our people have partnered with many industrial clients on a wide gamut of industrial projects, while maintaining the same commitment to quality, customer satisfaction, and top-class workmanship, all at an optimal price. Our vertically integrated operations allow us to provide our customers with complete and comprehensive industrial services that go beyond industry standards. This pattern of excellence has become the cornerstone of our management team’s success and the foundation of Kontec’s values and goals. 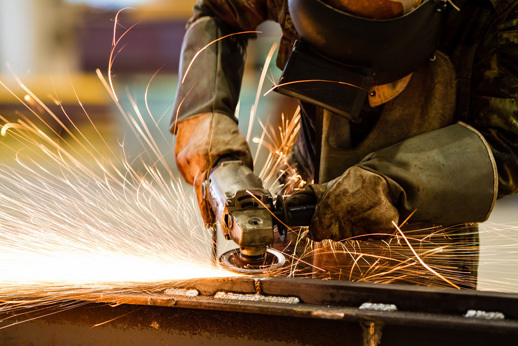 We aim to be the industrial contractor of choice by helping our clients achieve their goals in a cost- and time-effective manner. Copyright © 2016 Kontec Industrial Ltd.